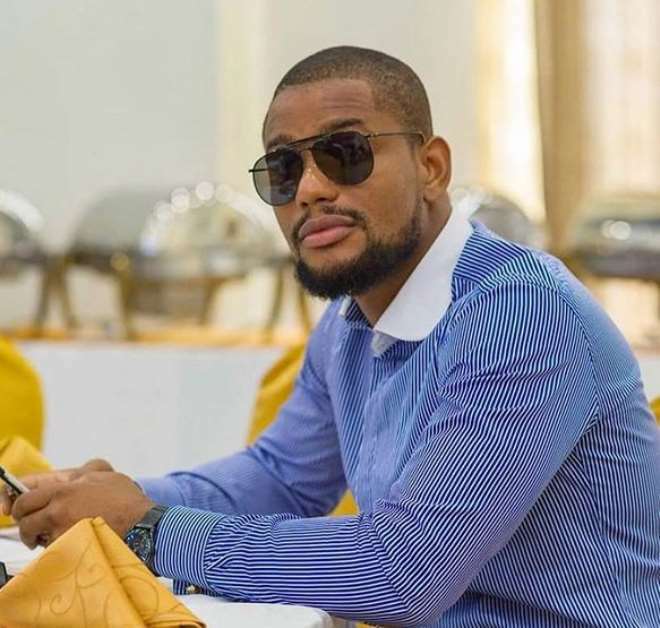 Nollywood actor, Alex Ekubo, is seriously angry with the Nigerian Army, who has no respect for the Nigerian citizen. 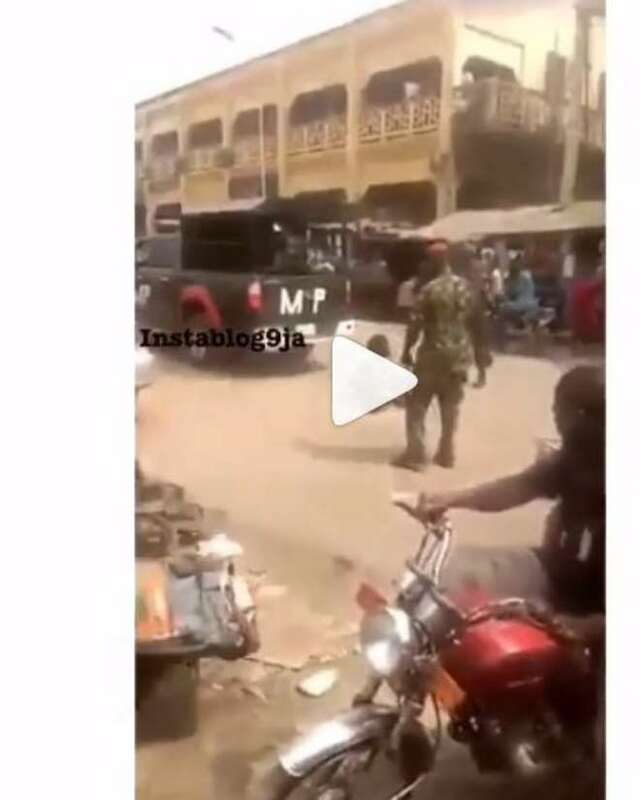 His anger is coming on heels of watching a viral video showing how the Nigerian Army were beating up a disabled man and dragged him on the ground at Onitsha, because he was wearing a camouflage uniform. The video shows the Army throwing away the wheel chair of the disabled man while they beat the hell out of him and pulled him aside while they drove off. In his words, “No!!! Nooo!!! Noooooo!!!!! Noooooooo!!!!! This has got to STOP, this gross misuse of power & arrant broad daylight disregard for civilians by the military, pls remind me is this Democracy or a Military Regime??? For Heaven sake THE MAN IS HANDICAPPED !! I don't even want to know what he did or didn't do, reports are saying its because " he wore Camouflage" REALLY??? Is that reason enough for this inhumane act, Is that the reason why dollar is hell bent on attaining 1000 Naira to a dollar before my birthday in April?? My Heart bleeds...................The brutality is huge to a physically challenged man......We can't continue to treat ourselves like Animals💔💔💔 Even Animals should not be treated like dis..........You can't even pinch Cavali.